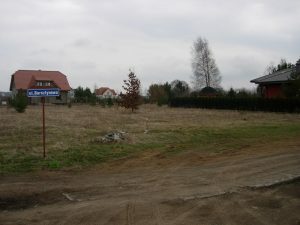 Welcome to Sojeccy Real Estate Company website-house, flat, field, plot, sale, rent, purchase, Sopot, Gdynia, Gdańsk. 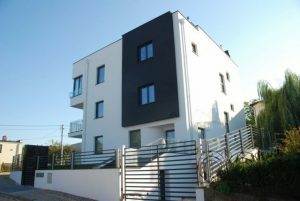 Sojeccy Real Estate Company was set up in 2003 to help you realize your plans and dreams to purchase, sell or rent any kind of a real estate. We offer our customers a reliable, honest and professional service in real estate: sale,rent, purchase of real estate -flat, apartment, house, plot. 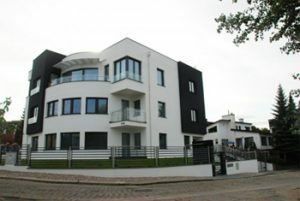 We own rich choice of estate offers of houses, apartments, offices and commercial objects in Gdynia, Sopot, Gdańsk, Rumia, Reda and also in close neighborhood of Tricities. Our customers are provided with legal safety of the transactions. We prepare a complete documentation required for transactions to buy, sell or rent. An effective estate agency – purchase, sale and renting as well as property management. If you would like to stay informed about any important news or offers that would appear on this site, please use our free e-mail newsletter. To subscribe type your e-mail address in the text box below.